We specialized in the production and sale of Ferrite Magnet, can be customized according to various Ferrite Magnet, if you need to know more Ferrite Magnet relations information, please contact us. 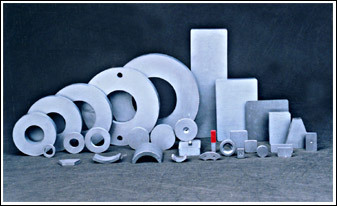 Is the most common form of permanent magnet material to powder metallurgy, materials are divided into into barium (Ba) and strontium material (Sr) two kinds, and is divided into anisotropic and isotropic, it is not a permanent magnet easydemagnetizationtype of corrosion is not easy, the maximum operating temperature up to 250ºC, more hard and brittle, with diamond cutting tools such as sand. 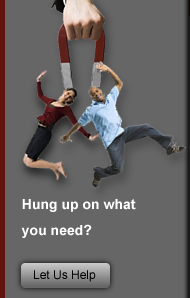 ��what is the Ferrite Magnet? 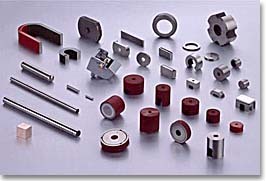 Ferrite magnets, according to the different components, magnet material ferrite magnets, metal can be divided into three categories of bonded magnets and magnet.And the other two kinds of magnetic materials, ferrite magnets with simple production technology, the price is cheap. 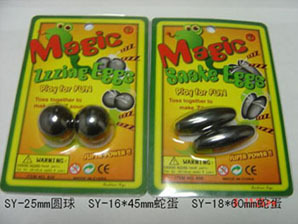 Therefore, in the industry of ferrite magnets, the highest yield of magnets. At the same time, ferrite magnets are the most widely used electronic equipment, various inductance coil of core transformer, and use of magnetic materials for this kind of material. Ferrite magnets are widely used in automobile motor (wipers, start-up heater, fuel pumps, and sit chair motor), take a magnetic control and massage chair. Sm cobalt, nickel and cobalt is mainly used for aluminum, motor and some of the instrument working environment with special requirements on the mechanical equipment. 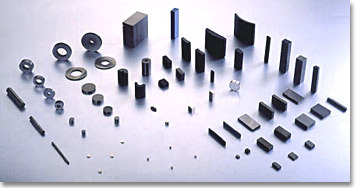 Can say, ferrite magnets have become the basic materials of electronic industry is one of the indispensable.